There’s no doubt – hardwood floors gives homes that ‘wow’ factor. Nothing adds style like the beauty of a real hardwood floor. And their timeless appeal means that a well-fitted hardwood floor is likely to add value to your property. 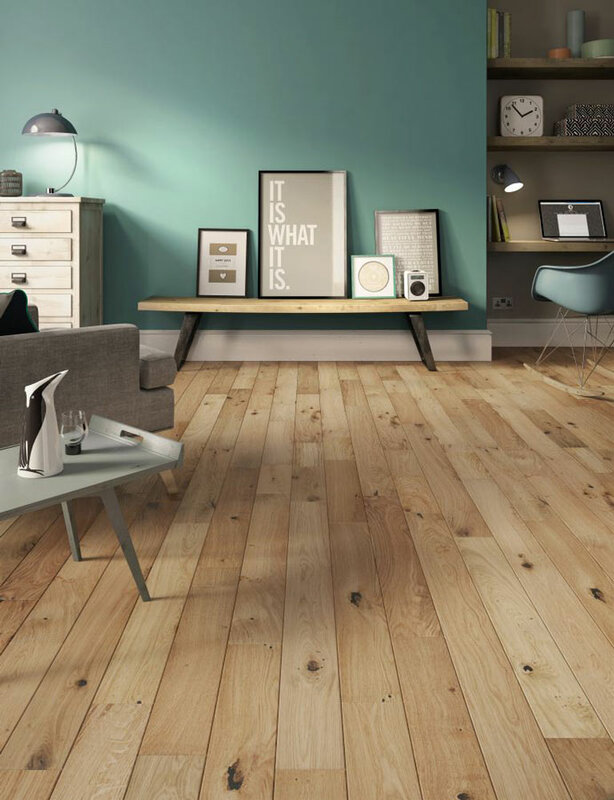 We have hardwood flooring options to suit many different tastes and looks. Deep mellow tones hard perfectly complement more traditional or rustic rooms, whereas pale blonde woods can give an elegant minimalist look. 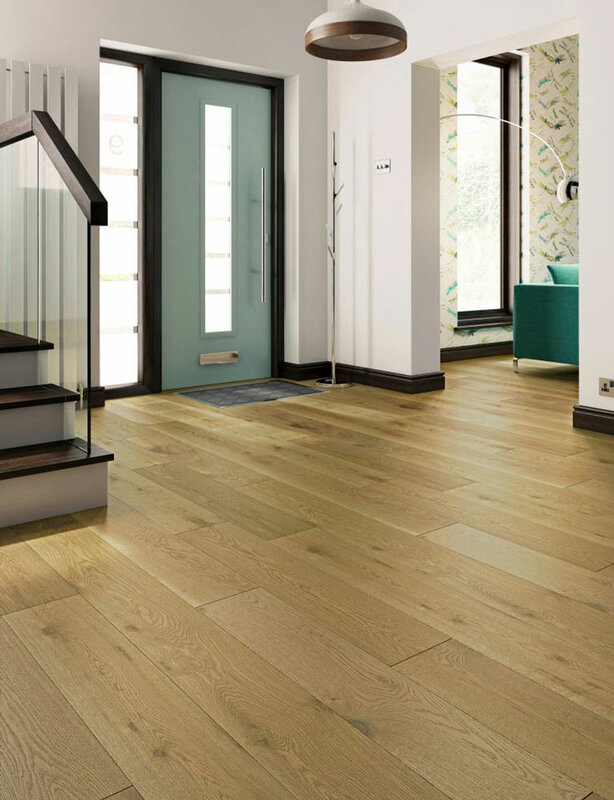 Hardwoods are really something that you need to see for yourself – please call in to see what a hard wood floor can do for your home.